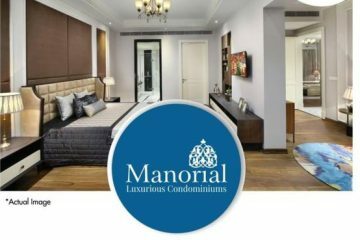 Provident Housing has launched new residential project “Provident Park Square” which is the latest launch of a world-class residential development in Bangalore. It is located at Judicial Layout, Off Kanakapura Road in Bangalore. 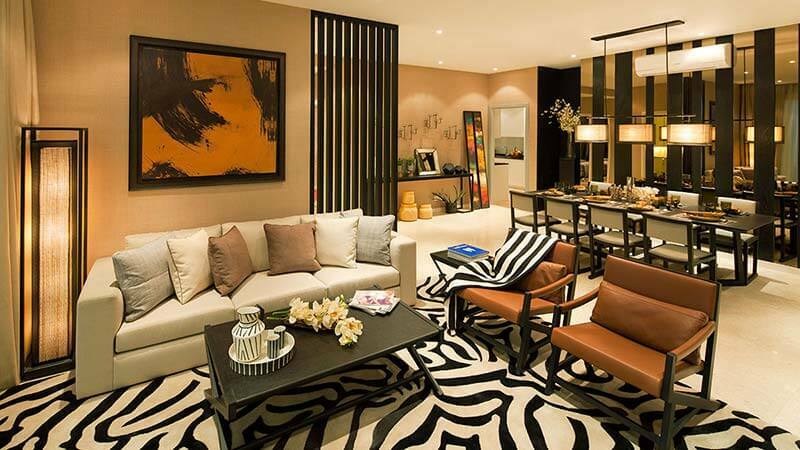 This project has configuration of 2 & 3 BHK exquisite apartments in unit sizes ranging from (approx) 700 sq. ft. to 1300 sq. ft. Bedecked with all the luxurious features and facilities that you may have ever dreamt of for your own home setting, the residency will have all the amenities needed for a good living like clubhouse, swimming pool, indoor badminton court, hobby classes, jogging track, kids’ play area, 24-hour water supply, power backup, high-speed lifts, and many more. 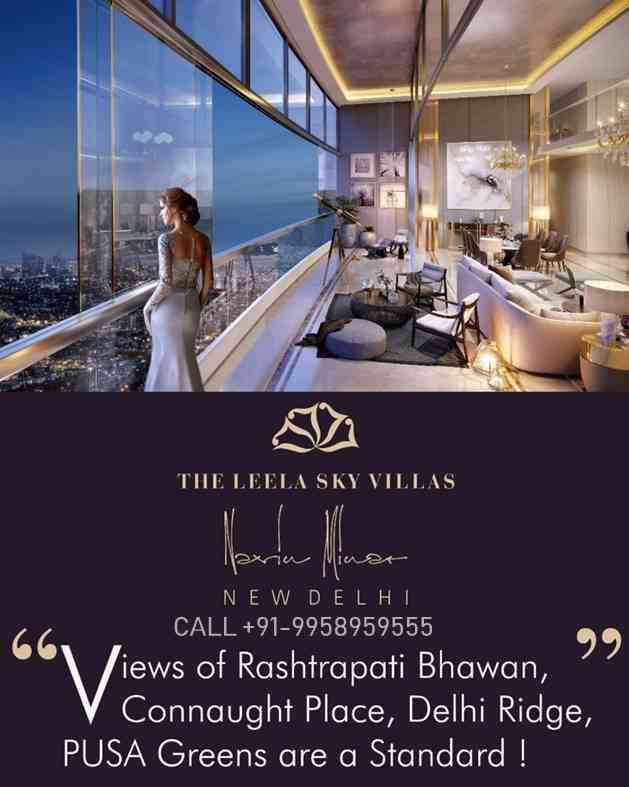 The best part of these exquisite homes is its prices which are comfortably placed between Rs 39 lakhs* to Rs 69 lakhs* only! The mini mall has provisioned spaces for shopping, restaurant,convenience store and many more. Unit sizes ranging from (approx) 700 sq.ft. to 1300 sq.ft. 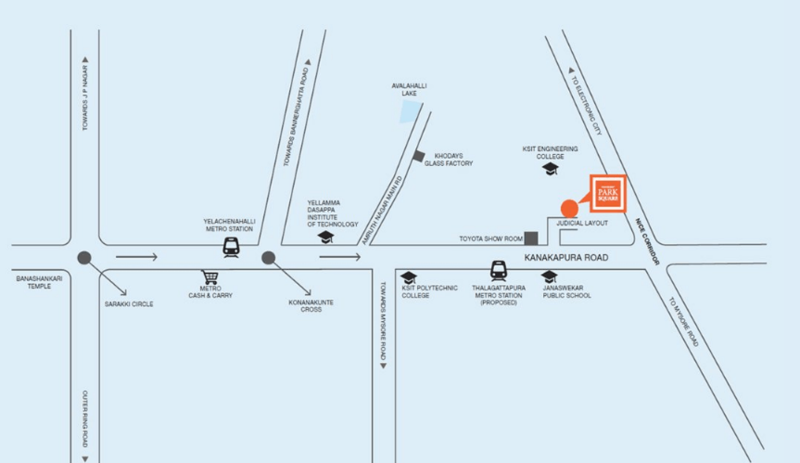 SITE ADDRESS – Park Square by Provident,Kanakapura Road ,Judicial Layout 2nd Phase ,Jyotipuram, Bengaluru,Karnataka 560062 .